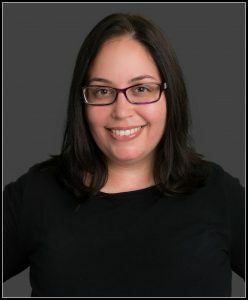 Dalia is a recent graduate of Connecticut Center for Massage Therapy, where she has found the career she has been looking for. She is a CNA and has a background in Health Science. Her goal is to help others feel better and maintain that level of wellness throughout their daily lives. Her modalities include Swedish, Deep Tissue and Myofascial release. Dalia hopes to expand her knowledge of bodywork by specializing in pain management and remedial massage. She lives in Wethersfield with her husband and two little Yogi’s. If you would like to schedule an appointment with Dalia, you may do so via email at [email protected], ONLINE, or by calling the office at (860) 410-4490.